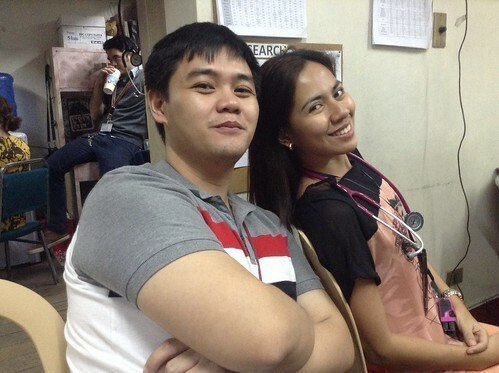 I'm extremely grateful to have been mentored by Dr. Julie Gabat this January. She is the petite yet larger-than-life figure who, during our disposition rounds, catches details I often miss: the patient's breathing pattern, the occasional crackles, the steadily increasing serum creatinine pattern, and the various fluctuations in the labs that only a trained eye notices. She immediately answers my questions, and her inputs have helped me make sense of things. Attention to detail is something I have learned a lot, something I am perfecting. You see, I am a person who sees the forest instead of the trees, but there are many instances when the reverse is required. This I have learned from Ma'am Julie's sharp and sound thinking. I've had the privilege of working with Josh Abejero, our neurology rotator, and Racquel Bruno, my teammate in Service Six. I've learned so much from them, too: the value of calm and composure, of fast yet thorough charting, and of laughing out loud in the face of gazillion admissions—this part is hyperbole, of course, but you get the point. I shall write a longer piece soon, but suffice it to say that I thank God for sustaining me thus far. Tomorrow is our last admitting day as members of Service Six. 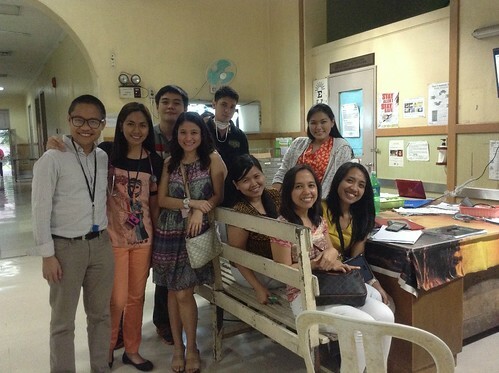 To mark that day, we will, according to Ma'am Julie, wear flats during our ER rounds—as if I've worn anything else. 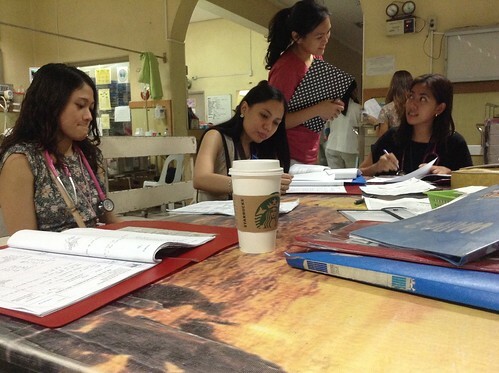 With Bea, Katha Ignacio, Amy, Patrick Huang, and Mia. 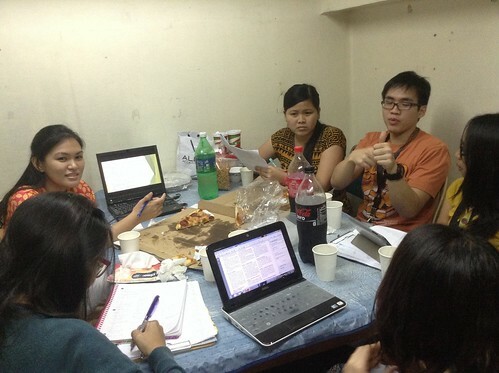 The interns and clerks of our service were asked to report on the most recent ADA guidelines on diabetes.